NEXT | Have you KonMaried your inventory space? Games are getting more and more connected all the time — they’re more about multiple players having experiences together, about teamwork and group play. Blizzard makes several games like this, ranging from Overwatch which has essentially no solo play to Hearthstone which is a game where you’re always playing against someone else, and World of Warcraft can be played solo but has a great deal of group content for just a few examples. There’s nothing wrong with this kind of interconnected group play — it can be a lot of fun. It can also be incredibly draining for those of us who can’t or don’t always want to be ‘on’, to have to engage with other people socially. It often seems that no one understands that even online, some of us aren’t naturally good at dealing with others. It takes me effort to put on a public face and interact with others, and frankly, online games often demand a lot of effort. I am fairly sure that even the most extroverted among us has had that dungeon group that went nowhere because someone was being a jerk. That you’ve decided to play Heroes of the Storm only to just give up after yet another group that ignored the objectives and just rushed over to get murdered by the other team, or given up on Overwatch after a toxic spew of profanities and abuse made you too tired to want to keep playing. Every game’s community has a few bad apples and you’re bound to run into them sooner or later. Player toxicity has been an ongoing topic for years, and Blizzard is no exception here. And that’s why I often think that Diablo 3 is the perfect game, because I can play it entirely by myself and never once have to think about what anyone else is saying or doing. It’s the best game Blizzard has made in the past decade for pure social withdrawal — it not only requires almost no group play if you don’t want it but it even encourages a healthy burst of pure, unadulterated catharsis. If you had a bad day, and you don’t particularly want to have to try and explain it to people or don’t feel ready for trying to work through your issues like an adult, log on to Diablo 3 and blow up demons for a half an hour. It’s both satisfying and as solitary or sociable as you want it to be — you can run Greater Rifts, do bounties in Adventure Mode, or even just start the whole game over again with the latest Season entirely solo. You don’t need anyone to play Diablo 3 but yourself. Frankly, this is a game audience that I feel Blizzard needs to start courting. 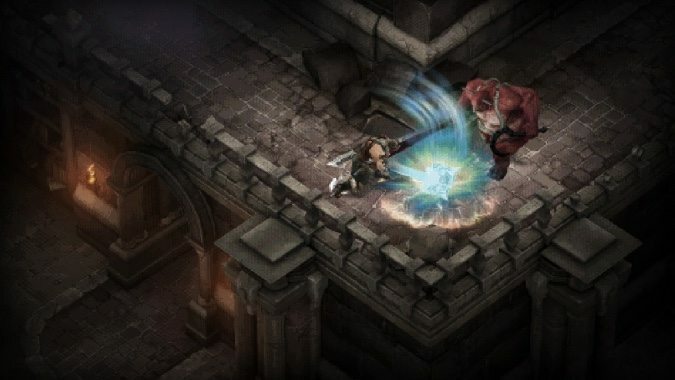 I’m excited for Diablo Immortal, and might even play it on my iPad — which will make it a rare mobile game for me — but the idea that it’s basically an MMO is making me less excited. 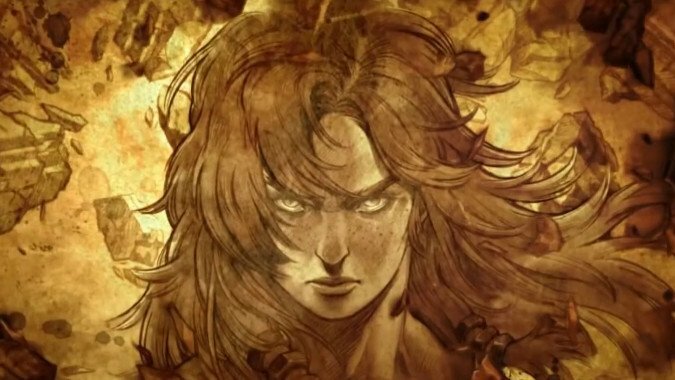 Frankly, I have all the group play I want now with Blizzard’s other franchises — what I want from Diablo comes down to that giddy cathartic solo rush as I destroy demons and collect loot solo or, at most, with my wife. There’s no content in Diablo 3 that’s out of our reach or which forces us to play with other people and I wish Blizzard would look towards that market. I understand that we’re in the age of PUBG and Fortnite but while always on multiplayer game experiences are great and I’m not saying Blizzard should stop making them. Single player games have their place. Look at some of the games we got in the past couple of years. Games like Horizon Zero Dawn, God of War, Spider-Man and Assassin’s Creed Odyssey were all big single-player experiences and they were spectacular successes. Solo play is far from dead — for players who now find themselves in adulthood with jobs and family that demand their time, a game you can pick up and put down entirely on your schedule is practically a gift from the heavens, and Diablo 3 is that game for Blizzard right now. Now, of course I want a Diablo 4. I’m now comfortable with the idea that Blizzard isn’t going to announce one until they’re ready to, and I hope that means that when we do get that announcement that the game is in a relatively well-developed state, but honestly despite its age I feel like Diablo 3 could well continue on for several years. The Seasons are an interesting development and as much as I know there currently isn’t a lot of focus on the game, I don’t know that it needs too much focus. Would I love an expansion? Yes, but despite Reaper of Souls success I know the odds of one are extremely small. Moreover, I don’t really see that one is necessary. 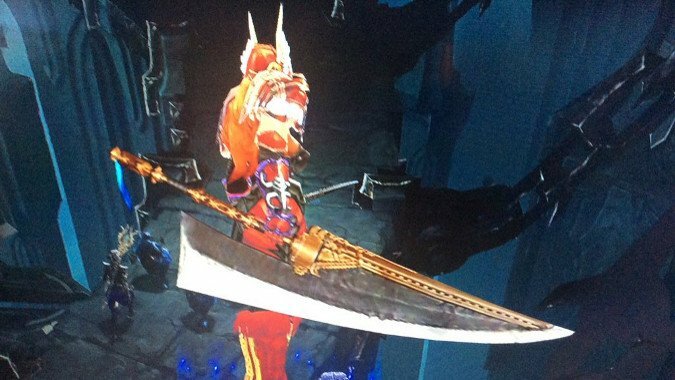 Diablo 3 is extremely polished, the balance patches it gets make it a constantly improving experience, and it does exactly what it needs to do to keep me invested. It allows me to pick it up whenever I want to, destroy as many demons as I want to, and then put it down again at my own pace. I never have to consider anyone else, be online at a specific time, or otherwise cater to anyone else when I play it. There’s something blissful about this. 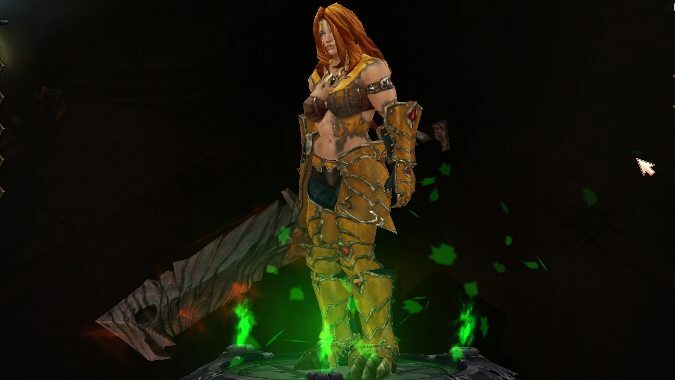 There’s no attempt to dress it up or make it have a deeper meaning and that’s what makes Diablo 3 so much fun for me. I think the purest experience I’ve ever had in the game was finding a Puzzle Ring and heading to the Vault to slaughter treasure goblins and coming out of it with another Puzzle Ring having dropped so I could immediately go back and do it again. There’s something about seeing literal fountains of treasure and items as you send creatures exploding in every direction and not having to share it with anyone that just makes it perfect. There’s a reason Diablo 3 has been so successful on consoles and the Switch, and that’s because it is a pick up and play game. In a very specific way, Diablo 3 is the best thing that Blizzard currently has to offer because I never have to play it with anyone else. I can, if I want to, and that’s great, but I don’t have to. It is an oasis of solitary gameplay and we could use more like it.